At some point in our lives mental health issues have affected us all. This can affect how we feel, how we think and also how we behave, but do we recognise the symptoms in order to manage and deal with mental health effectively? Important: This event is only for people who are officially designated as Mental Health First Aiders (or waiting to become one) in your Department. You will need your line manager’s approval that your department will pay the cost for the course and any travel. 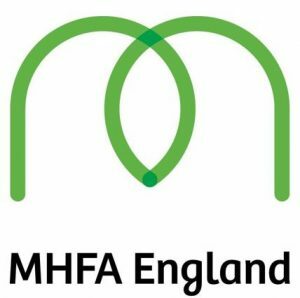 Please check your department's policies towards MHFA (or equivalent) training - some areas of the country and some departments have their own arrangements for describing and training in Mental Health awareness and support e.g. MH Advocate, Ally, Ambassador, Buddy or Champion. Your department may have its own training courses or programme in place. Event details: Quarry House Leeds 26/27 June. Please note: This event will only hold up to 16 people so it will be oversubscribed with so many departments in the region. We may need to limit the number of applications from single departments to ensure coverage across departments. Please express your interest by close of business on 8 May.